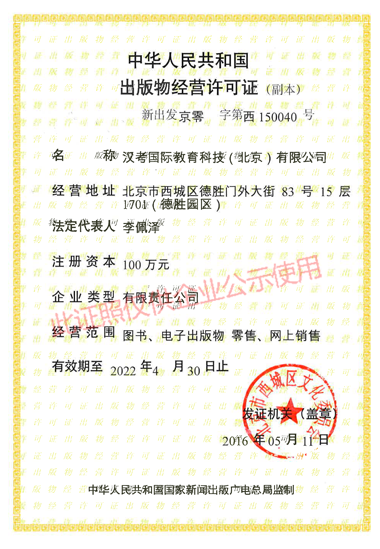 How to register the HSK and HSKK? After the completion of registration, can I change the test center? What are the differences between paper-based test and internet-based test (IBT test)? When and where can I collect my certificate? After the completion of registration, can I change the test date? How to handle a username error or password loss? It is suggested to visit the website through IE browser (above Version 6.0) or Firefox browser.